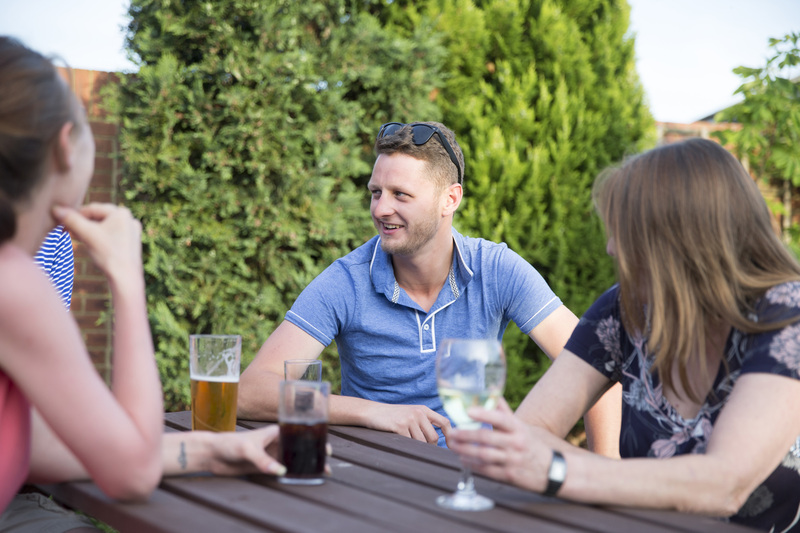 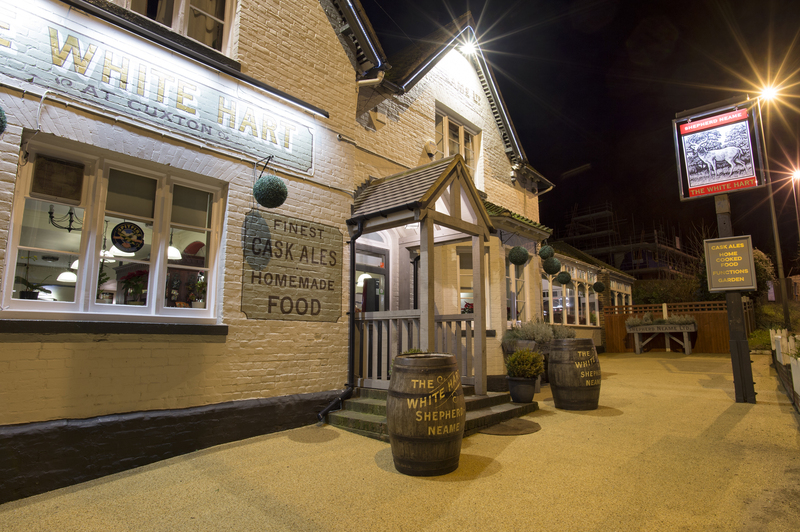 With a handy location just off junction two of the M2, The White Hart in Cuxton is both a heart-of-the-community village local, and an ideal place to take a break from a journey. 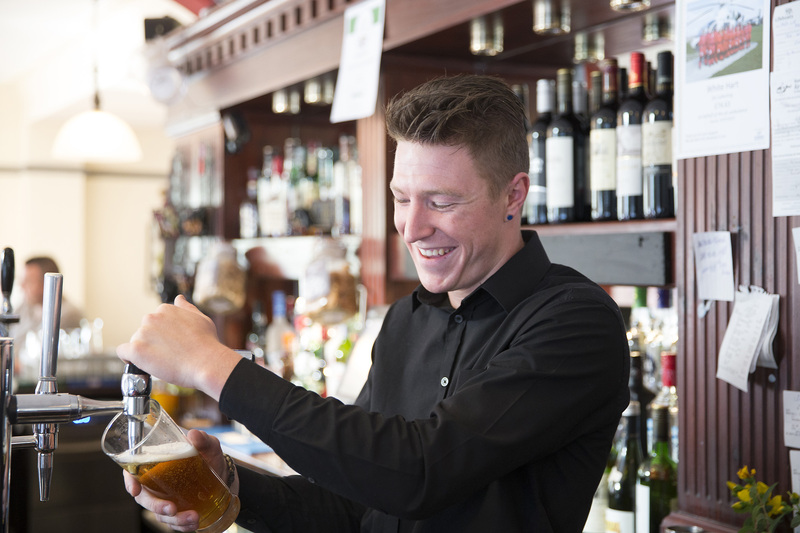 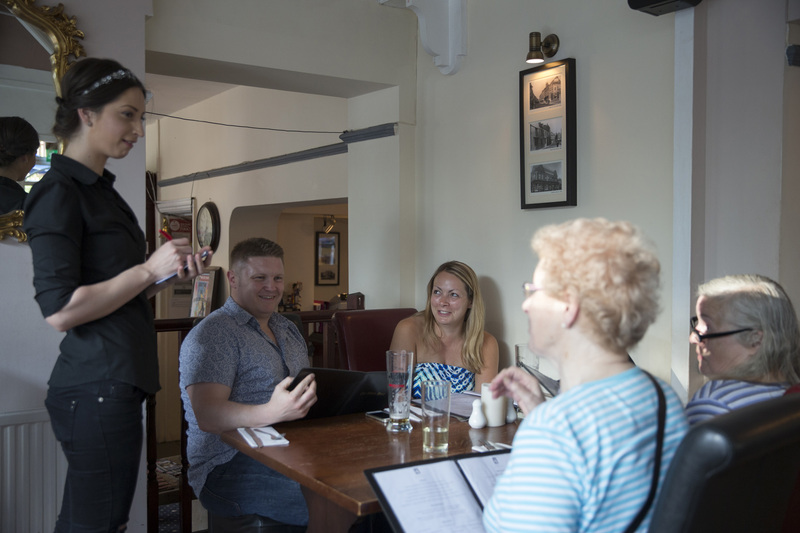 It’s home to great food and drink, with a traditional menu of pub classics and seasonal specials served up alongside award-winning ales, lagers, wines and spirits. 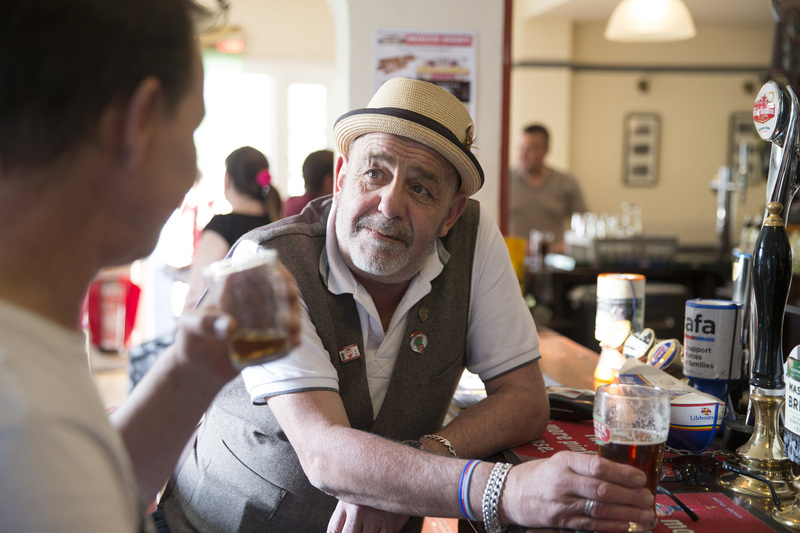 Two Master Cellarmen make sure you’re always served a great pint. 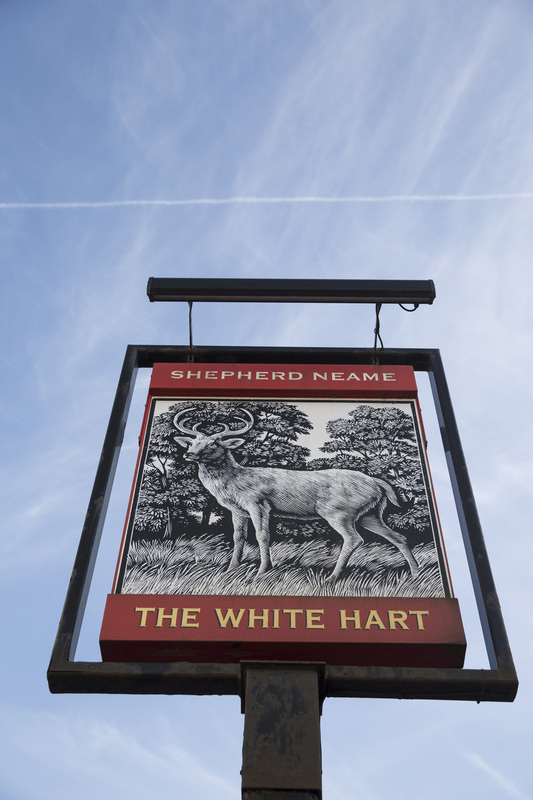 The White Hart is a vibrant pub that hosts live music, karaoke and a popular pub quiz, and the restaurant is available to hire for private events. 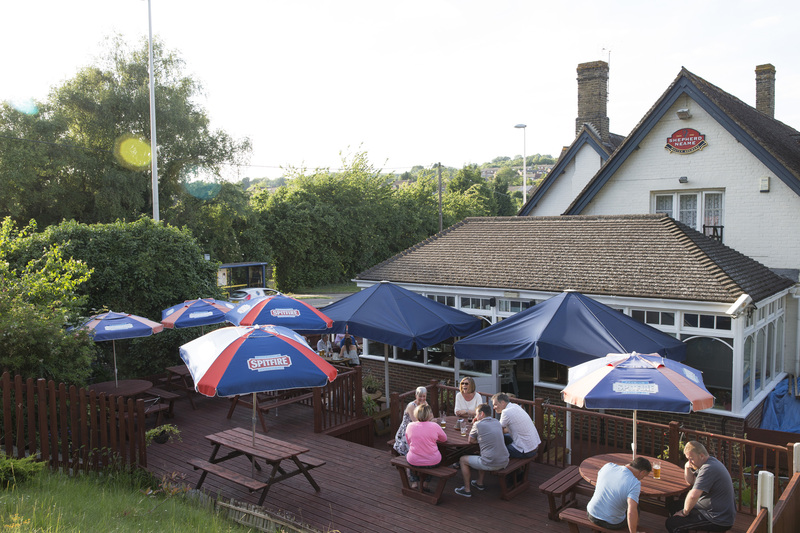 In winter, there’s a roaring fire, and in summer you can retreat to the large beer garden. 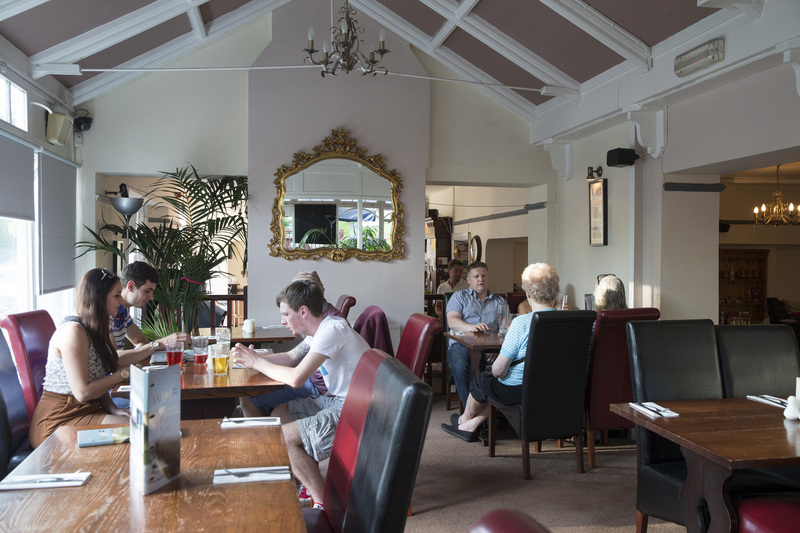 With a children's play area and great views of the countryside, it’s the perfect place to relax for all the family (four-legged members included).